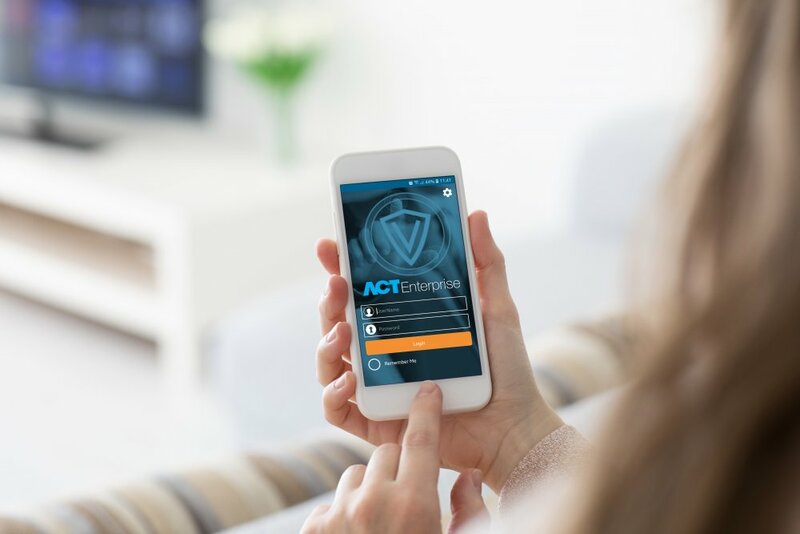 Wiesbaden, Germany, September 2018 –Vanderbilt, a global leader providing state-of-the-art security systems, announced today the release of the latest version of ACT Enterprise. 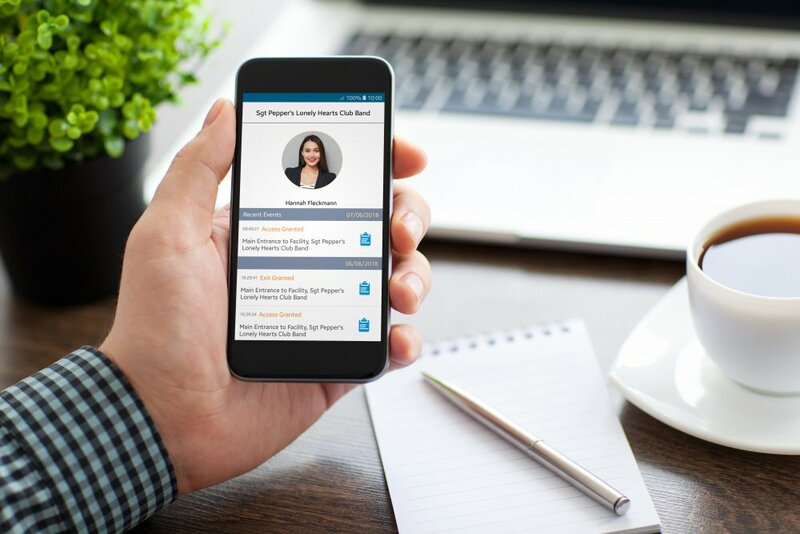 The ability to integrate with SPC further highlights the depth that the new feature set brings to the product’s strength. “Integration is a key priority, with significant focus placed on enhancing Vanderbilt’s functionality and reach in the market. 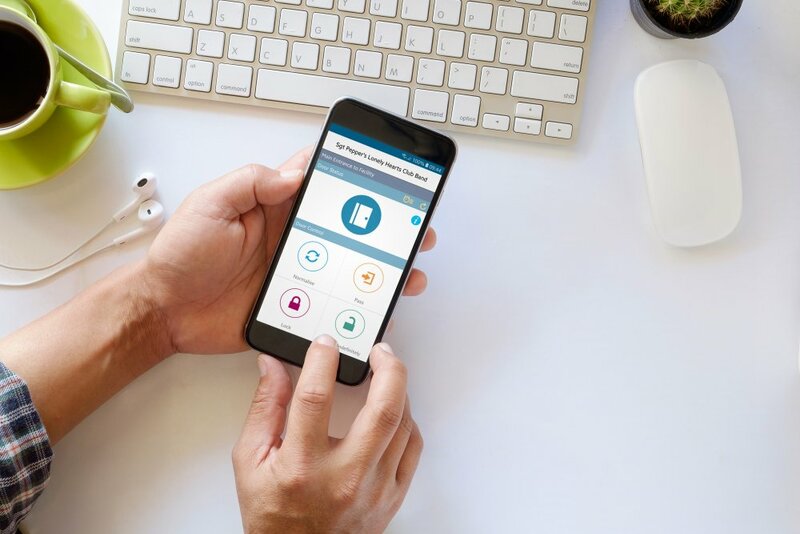 As such, Vanderbilt’s SPC intrusion system now interfaces into the Vanderbilt ACT system,” outlines Andrew Fulton, Head of Access Control Product Line at the company. “Now on one screen you can have high quality graphical maps showing all access and alarm points from both systems and you can control all devices with the click of a button,” summarizes Fulton.